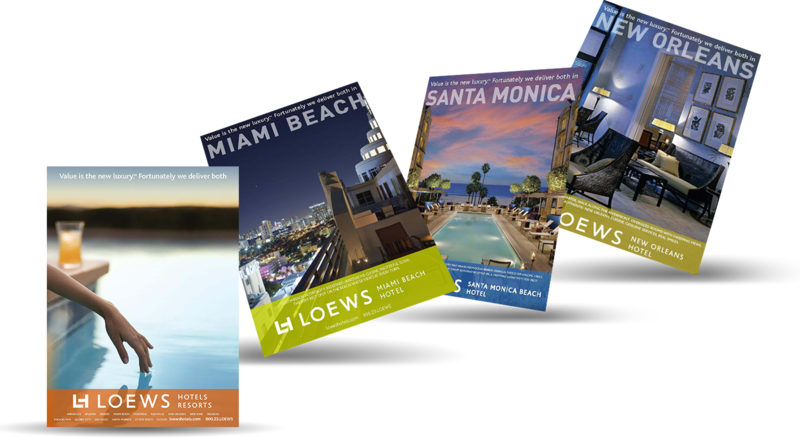 For 14 years, as the AOR for Loews Hotels we helped put them on a map as a Four-Diamond AAA rated boutique chain that was uniquely local with superior, friendly service. 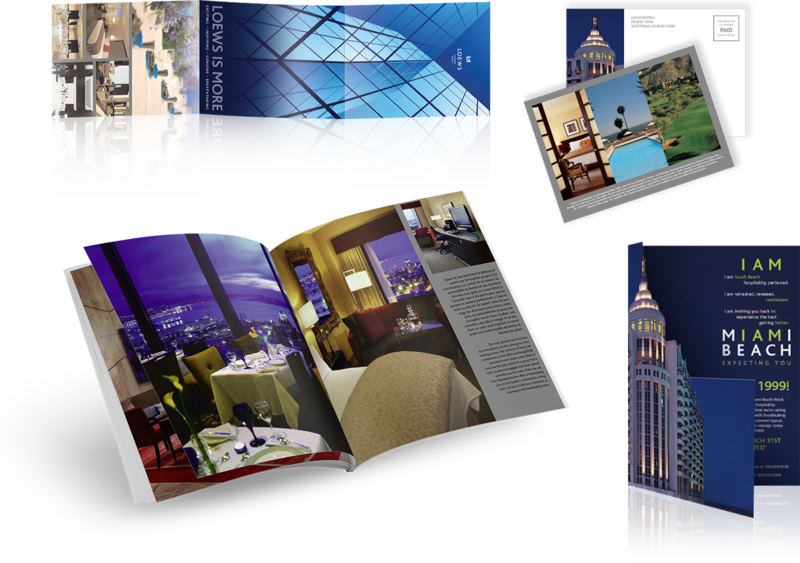 Over the years, we created many campaigns to suit the changing times, beginning with the experiential “You are Here” campaign to portray that feeling you get when you stay at a Loews Hotel to the campaign of the 2008 recession “Value is the New Luxury. Fortunately we deliver both™.” We launched and then re-launched the iconic South Beach location as well as introduced locations new to the Loews family over the years, including D.C., Canada, and Hollywood. 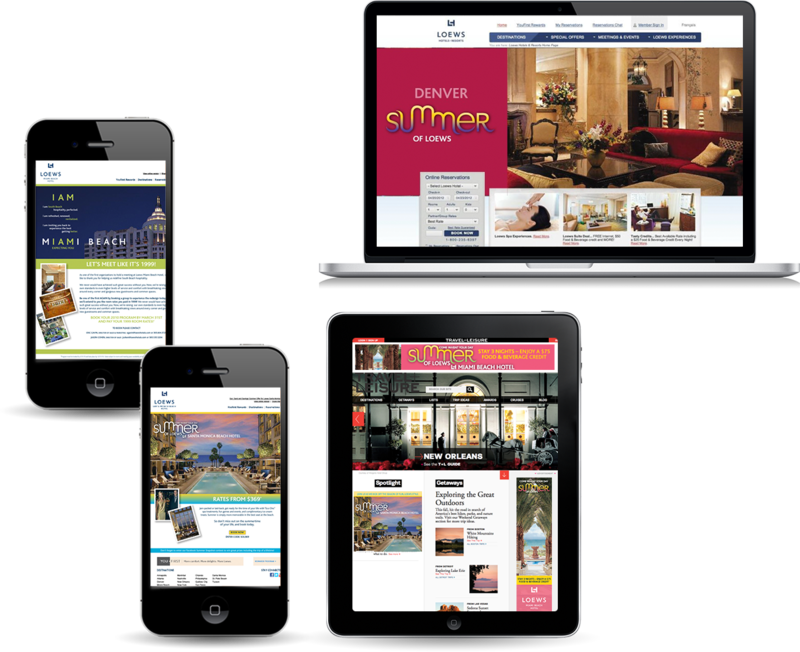 Not only did we work on the brand at a national level, but we worked with each individual property on their marketing and media plans as well – making us truly a day-to-day marketing partner.